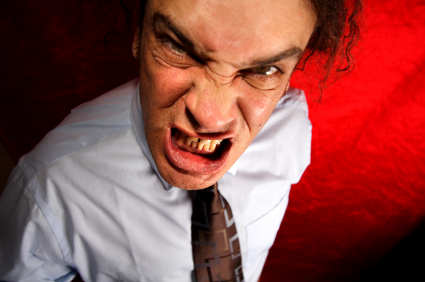 An angry customer is one of the most dreaded moments in business. Absolutely no business owner is immune to them no matter how hard they try. No matter how much they do. Human nature indicates that sooner or later a customer will get upset. Even downright angry. So what do you do? It’s one of the toughest moments in business and the urge is to defend yourself. Fight back. However, one simple tool will show you that fighting back is not the answer. Fighting back fuels the emotion and makes matters worse. The tool is understanding what lies underneath the anger. Any psychologist will tell you that anger is a secondary emotion. Scratch that away and you have only two choices. The real root of the problem. Fear or hurt. That’s it. Under all that attack and all those abusive words is the real root emotion of either fear or hurt. Now if a friend came to you in tears, afraid or hurt, what would you do? How would you handle it? Would you pour salt on the wound? Would you fight back? Of course not. Compassion dictates that you listen attentively to their feelings and validate them. They might not be right, but at this point in time they need to be heard, to be validated. If you can keep the real emotion in mind, then you realize that it’s not a fight, it’s a plea. In this way you can handle yourself professionally and with a caring manner. This technique helps you understand that it’s personal only to them, no matter what they say. However, you may have to post the words Hurt Or Afraid on your computer monitor to remember. The strange thing about anger is that it’s rather like wolfing your cookies. You tend to want to also gobble down the cookies. When someone comes in for the attack, remember the underlying emotion and that all the emotional outbursts are centered in the Limbic portion of the brain. When a person is in the Limbic portion of their brain, they are pure emotion, nothing else. Logical reasoning cannot take place. This is why fighting back will not work. You must take the higher, harder road. Listen, talk quietly, validate, soothe. Once your customer has calmed down, you can resolve the problem and thus the root emotion. 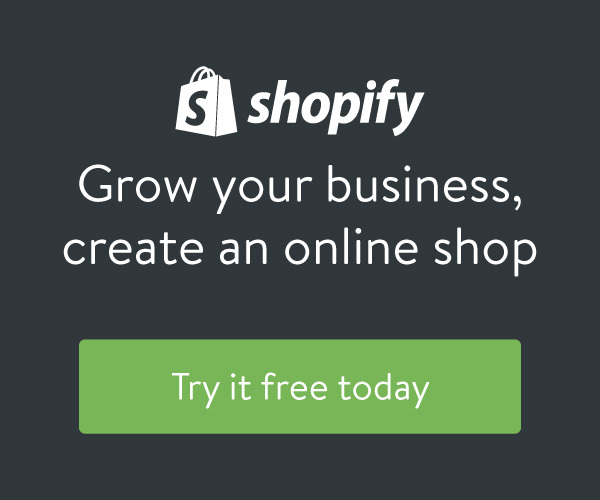 When you do this, your customer becomes bonded to you in ways you won’t believe. Their confidence in you triples, their trust in you solidifies, and your future with them is secure. Furthermore, they will sing your praises forever. All it takes is a little understanding and you can turn an angry client into a customer forever. Ken Lansford is an entrepreneur and marketer, with vast experience in customer service.